The shortest match of the evening goes to Pulev with a TKO in first round. 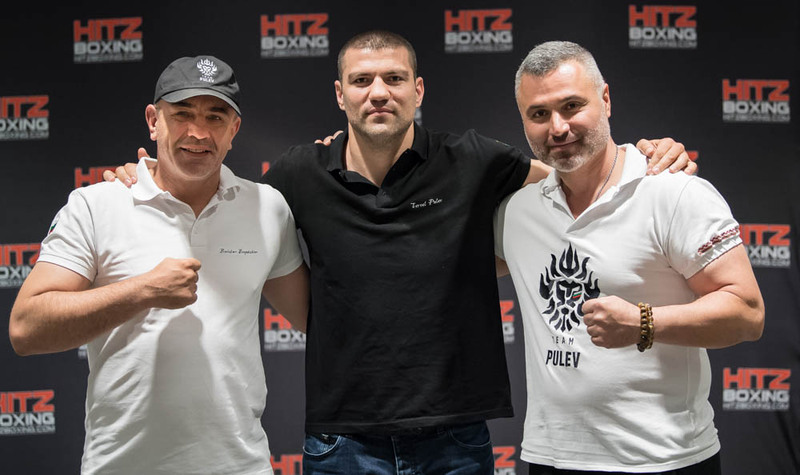 If the name sounds familiar that's because his brother is Kubrat Pulev (25-1-0) with 13 KO's , the heavyweight from Sofia, Bulgaria. It appears Tervel is following in his brothers footsteps with racking up another win. Below the cover image of one of the "Pulev Team" is a slideshow of my favorite picks of that matches.... The second slideshow is all the images captured during that somewhat short match. Pick on above to view in a light-box................First slideshow contains my favorite images of Tervel match....Second slideshow contains all images captured during the match.